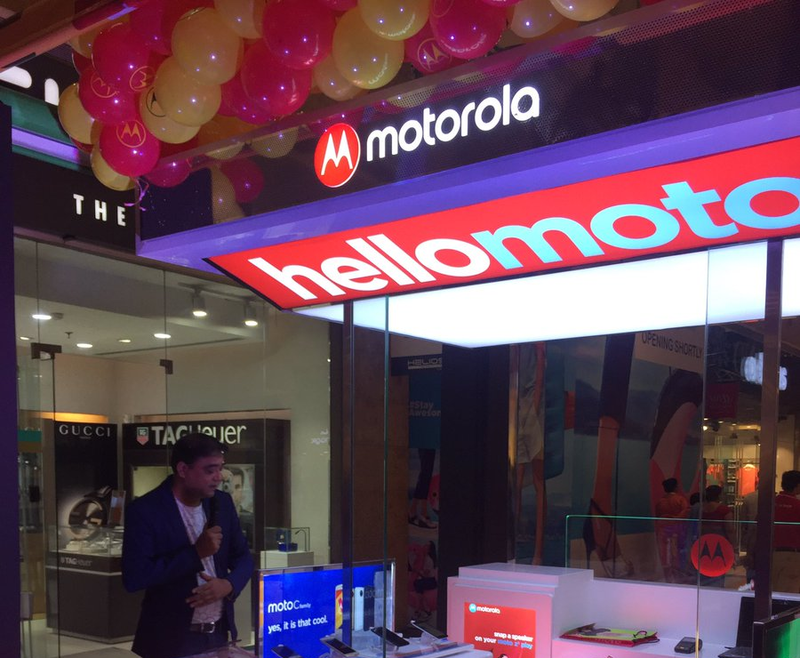 With the expansion of smartphone market in India, Motorola has decided to expand more by announcing new Moto Hub Stores across India, starting with Mumbai this time. 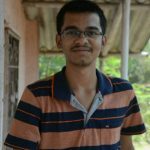 They announced 50 Moto Hub in Mumbai on 15th March, 2018. They key focus being letting customers experience their devices like the Moto Z2 force, Moto X force and other Moto Gadgets. According to GFK (January), the state of Maharashtra is the biggest smartphone market and contributes 13% of the total smartphones retail sales in India. In addition to this, Mumbai has emerged as the second biggest smartphone selling city in the country and further contributes 42% of the Maharashtra market. Motorola has a strong consumer base across Maharashtra and registered a growth of 18% as comapred to last quarter. Mumbai has always valued the differentiated and premium experience offered by the brand; hence enhancing the retail footprint in the city. before Mumbai, Motorola India had announced 25 new Moto Hub Stores in Kolkata, with 50 stores being announced in New Delhi as well. In some regions, Motorola also partnered with Poorvika Mobiles across 43 cities in Tamil Nadu, Pondicherry and Karnataka and with Big C & Lot Mobile stores across 55 cities in Andhra Pradesh and Telangana to provide retail access to consumers. They key factor of these stores is that not only it allows customers to experience the Moto devices and Moto gadgets, but also the ease of walking into a store and going out with a device of their of their preference, without the hassle of so cvalled online sales, good job Moto! All Moto Stores in India will have all Moto devices for display like the Moto E, Moto G series as well as the popular Moto Z lineup of smartphones with all the Moto Mods, Headphones and shells, etc. Moto’s plans for expansion for India have seem to be optimistic, but considering the competetion Moto is facing with likes of xiaomi expanding rapidly into india, will launching moto hubs and promoting offline sales have a boig impact or boost on Moto’s sales? it will be interesting to see.